About Caelysi . gæû wiø^ cæýyså~d . 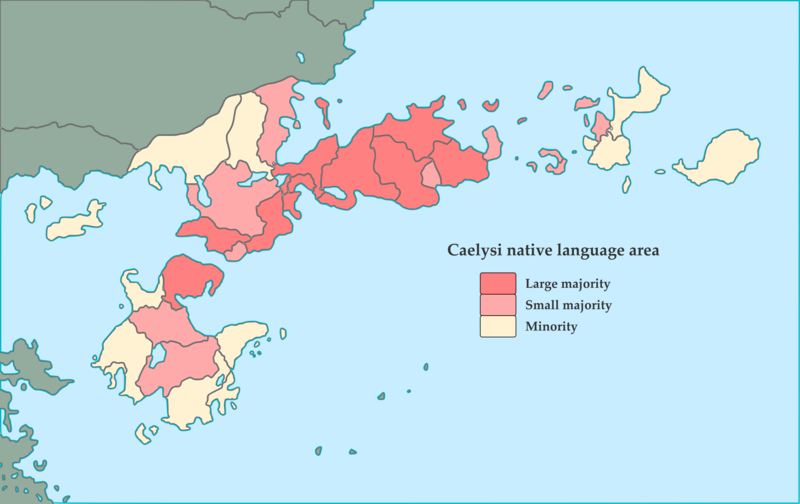 Caelysi is an agglutinative East-Mirigalan language which used to be spoken in Caelys on Sahar. Aesthetically inspired by the original Caelys. Sample of Caelysi[view] Éje midhon ánidhiá ryndhi. Below is the orthography for Caelysi. This includes all graphemes as defined in the language's phonology settings - excluding the non-distinct graphemes/polygraphs.